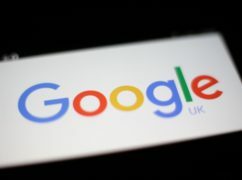 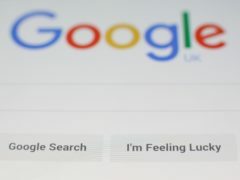 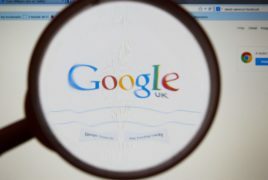 Google has said it will carry out “more thorough” checks on app developers before approving items to appear in its app store. 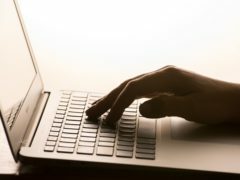 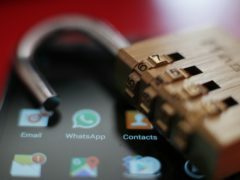 A new email app that can quickly encrypt messages that appear in an email inbox has been developed by computer scientists in the United States. 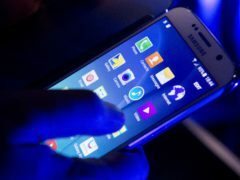 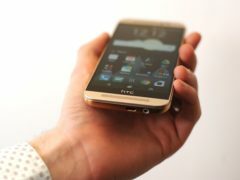 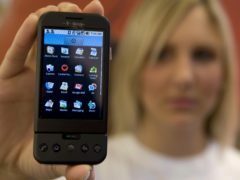 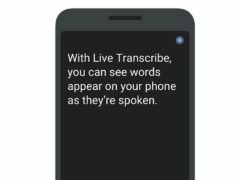 Google is introducing two new smartphone apps to Android that aim to help people with hearing difficulties. 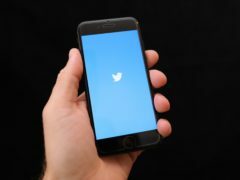 A Twitter tool that enables users to switch to a reverse chronological timeline has been rolled out to Android users. 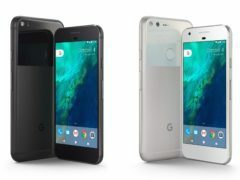 Google is hoping its latest version of Android will be available on more devices by the end of the year than its predecessor managed in 2017. 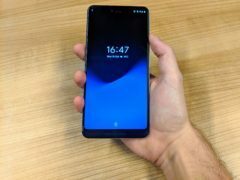 Long before the likes of the Google Pixel, Nexus phones and even the Samsung Galaxy range, Google took the smartphone scene to a new level with the arrival of Android on the T-Mobile G1. 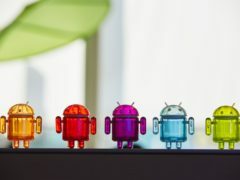 Android is always a tough operating system to review because it varies so widely on every device it comes into contact with. 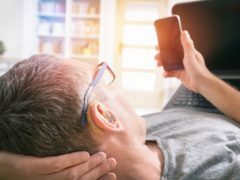 Google is hoping to make Android more accessible to people with disabling hearing loss with the development of native hearing aid support. 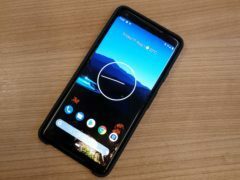 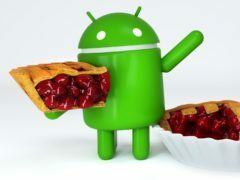 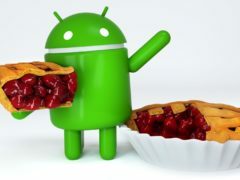 Google has confirmed it is working on a fix for a fast charging issue affecting some Pixel handsets since downloading Android Pie. 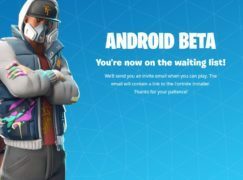 Fortnite’s creators are trying to resolve an issue affecting some Android devices running the game’s newly released beta.